Madden NFL 19 is available now on Xbox One and PC. Using EA Access (Xbox) or Origin Access (PC), the game can be downloaded as a 10-hour trial. The trial is in no way a watered-down version of the game. The trial is the full game, and everything you do on the trial will carry over after the trial expires. Keep in mind, the 10 hour clock runs as long as the application is open. Make sure to manually close the app any time you are not using the game. Ten hours will fly by. The game is available on August 10, or August 7 for pre-orders. The trial can be used before, during and after those days. The Longshot: Homecoming portion of the game is the only part not included in the trial. The reasons are unknown. EA Access/Origin Access is only available on the Xbox One and PC. There is no known timeline for Playstation to add the program, as Sony does not believe it brings enough value. Sports gaming diehards wholeheartedly disagree. You can read more about EA Access and Origin Access here. 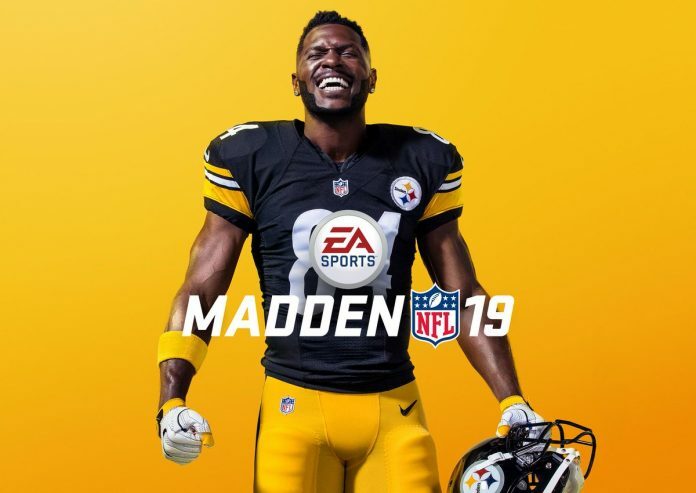 Have you played Madden NFL 19 on EA Access already? What do you think of the game so far? Let us know in the comment section below, and don’t forget to subscribe to SGO.